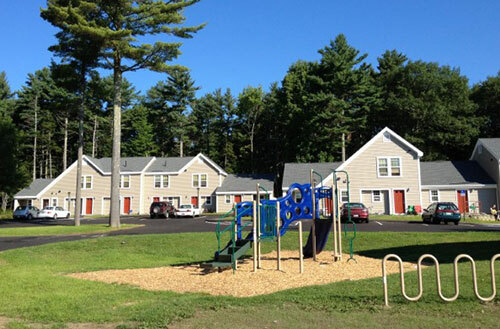 Applewood was developed in 1992 by Wishcamper-O’Neil Properties, Inc., an affiliate of The Wishcamper Companies, Inc. Lyndel J. Wishcamper is a member of the General Partner. The property was newly constructed by WOP. © 2019 The Wishcamper Companies, Inc.